With extensive project management experience with a wide sector reach, from technology distribution to agriculture to education, Sarah currently takes the role of Associate Director of Solutions Lab. 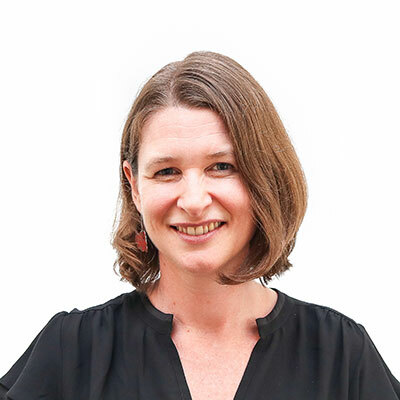 Sarah holds a degree in International Studies, specialising in International Relations and Asian Studies and a master's degree in Development Studies. She has a passion for community development which has lead her to travel from her native Australia to work in Japan, the United Kingdom, Cambodia and Indonesia. She is an advocate for social enterprise, believing that business and development must go hand in hand to reduce poverty. In her role as Associate Director of Solutions Lab Team, her appetite for creative thinking and determination to solve problems in low-resource settings are met on a daily basis through the challenges of delivering Kopernik’s enormous variety of experimentation projects.